DLC info: This additional content requires Superdimension Neptune VS Sega Hard Girls in order to play. 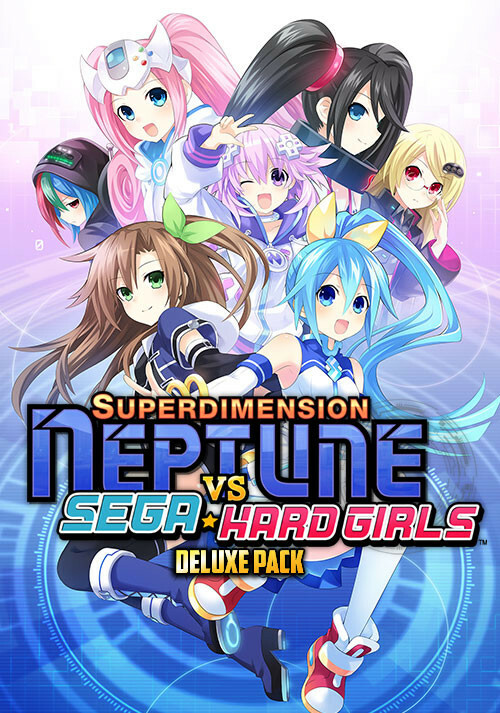 Buy Superdimension Neptune VS Sega Hard Girls - Deluxe Pack as a Steam Key. "Though Compile Heart once again re-uses a lot of assets, there are plenty of new systems in work to warrant a purchase." 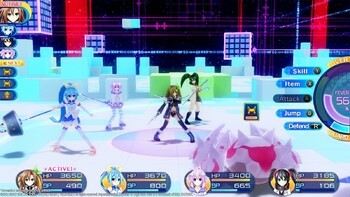 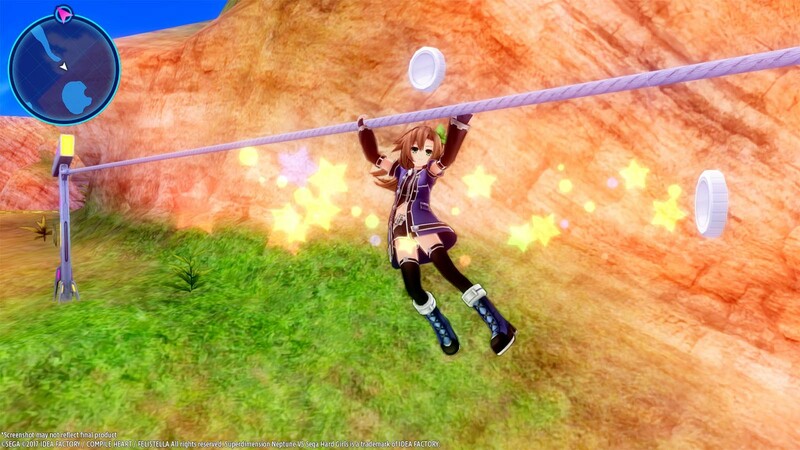 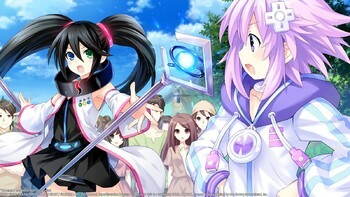 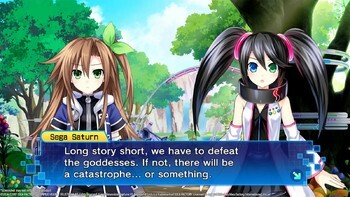 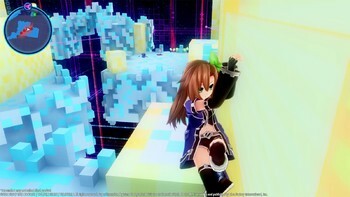 "Superdimension Neptune vs. Sega Hard Girls is a match made in gaming heaven. A JRPG with some expanded and fun platforming mechanics throughout, this game improves on the Neptunia..."
"Newcomers and longtime fans alike will be pleasantly surprised by this newest outing." 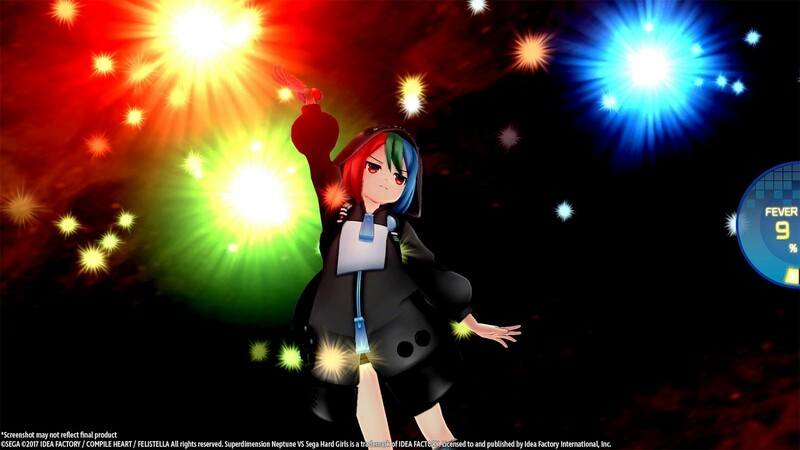 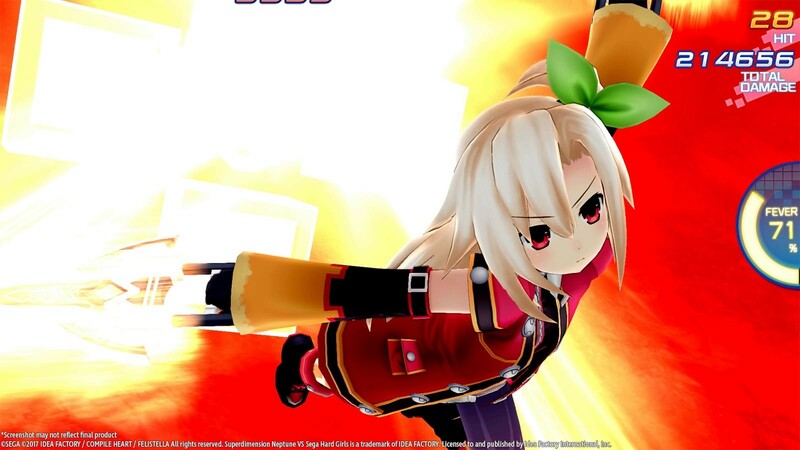 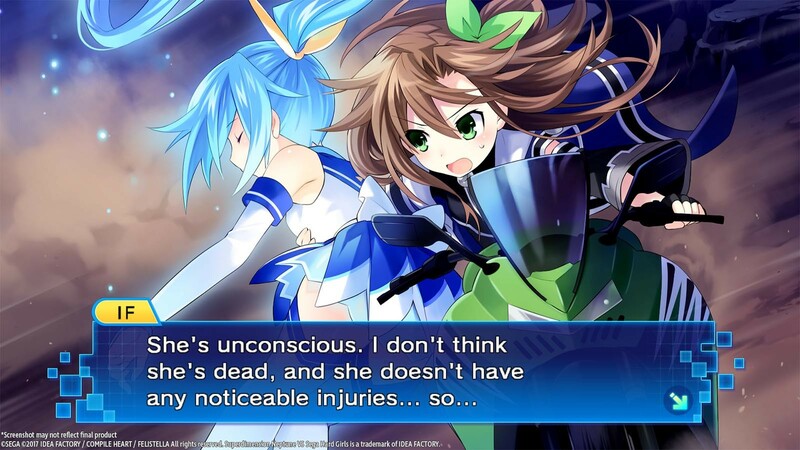 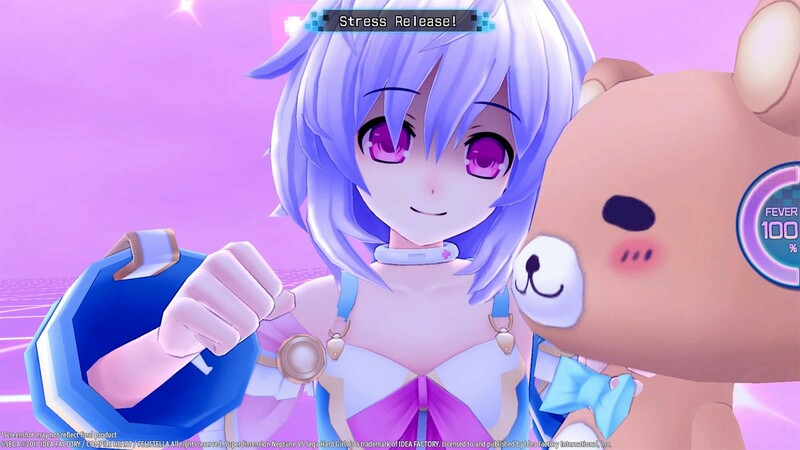 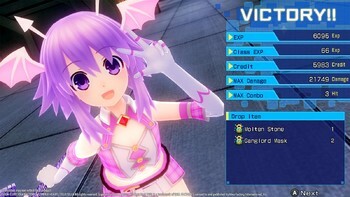 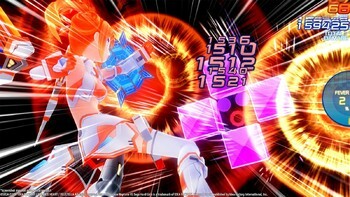 Problems with Superdimension Neptune VS Sega Hard Girls - Deluxe Pack?